Hideo Kojima has started work on his next game. The development icon is well-known for his work on the Metal Gear games, but after his recent departure from Konami following the rocky development of both Metal Gear Sold V and P.T./Silent Hills, he seems ready to work on a game that fits his own personal schedule. 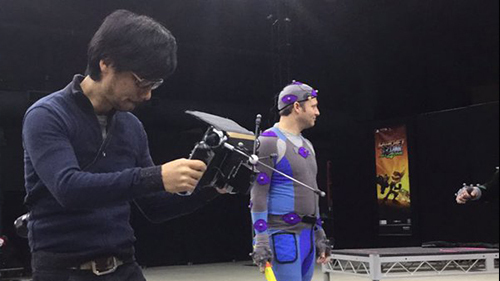 Kojima has spent the last several months visiting game studios across the world to familiarize himself with their tool sets and to pick out a game engine to use. When a development team gets to work on a game many of them will first create a game engine. A game engine is what is used to create and run projects, they're used to make animations, lighting, physics and all sorts of game making components. Instead of creating their own engine a studio will often use a third party engine like Unreal Engine, CryEngine, or Unity. It has been rumored that Kojima's tour was to let him choose an engine to host his next project, that means his next game will come sooner than expected. There haven't been many details given about what exactly this next game would be but Kojima was quoted as saying that it would be very reminiscent of Uncharted and Tom Clancy's The Division. 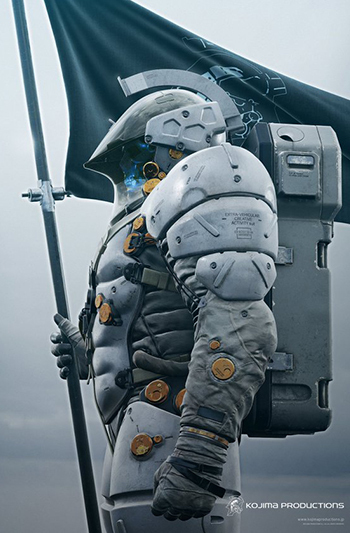 Kojima has also hinted that his new game will be based in science-fiction. The Kojima Productions logo, which was revealed a few months ago, was initially just a skull in a suit of armor but with Kojima there is always a deeper meaning. Recently, Kojima tweeted out that the character in the logo has a body. While adding more details and finally releasing the full body image, we've learned that the logo character also bears the name Ludens. Though we don't really know what this means it wouldn't be too off base to speculate that this will be a character in his upcoming game. Whether it is VR, action, or horror I'm very excited to see what this creative mind will come up with for his next game. Are you a Hideo Kojima fan? Did you ever play P.T. or one of his Metal Gear Solid games? Comment below!